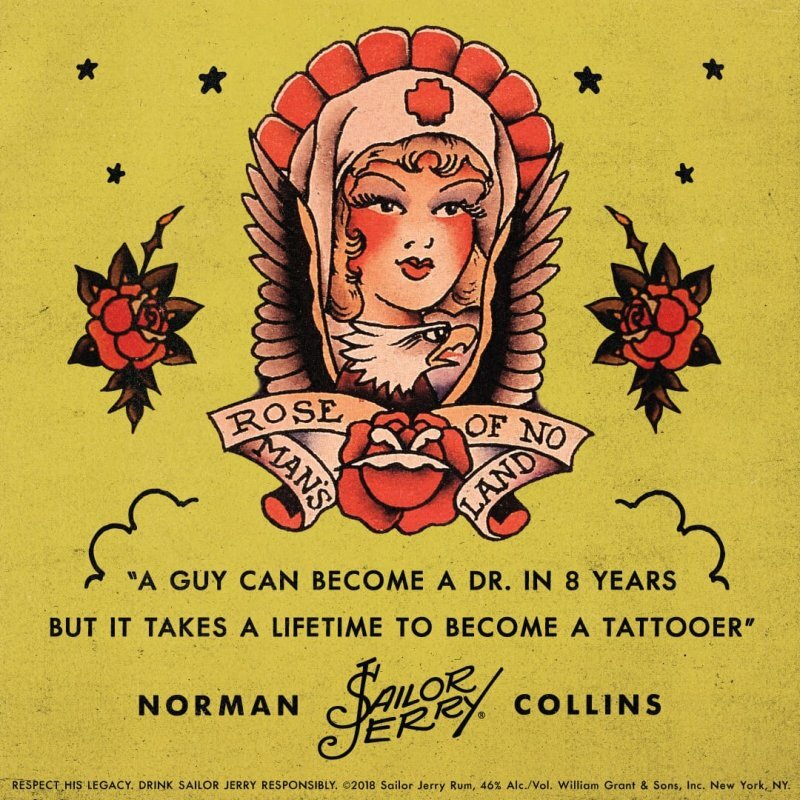 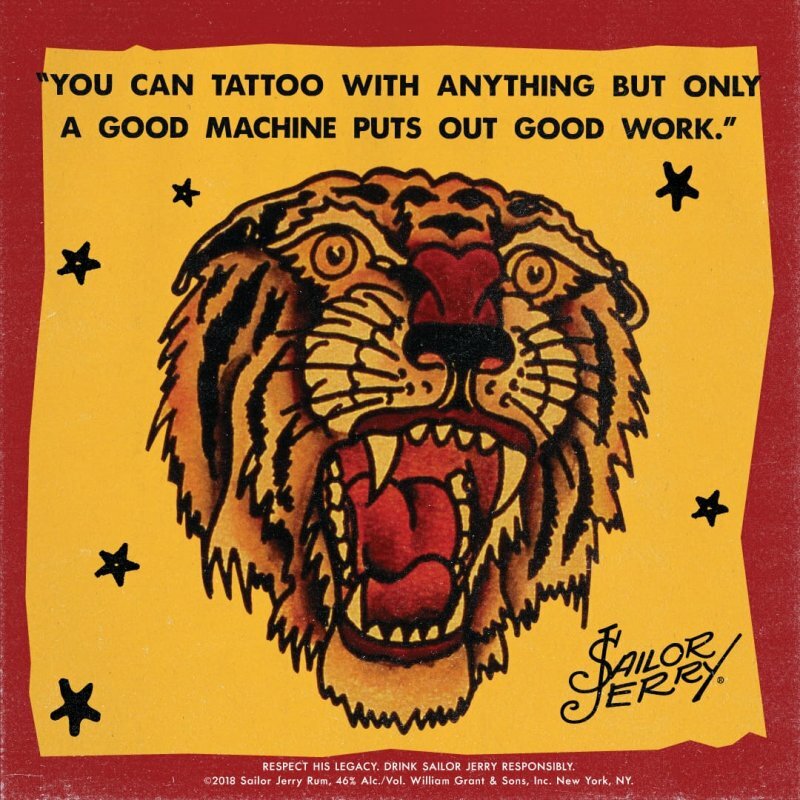 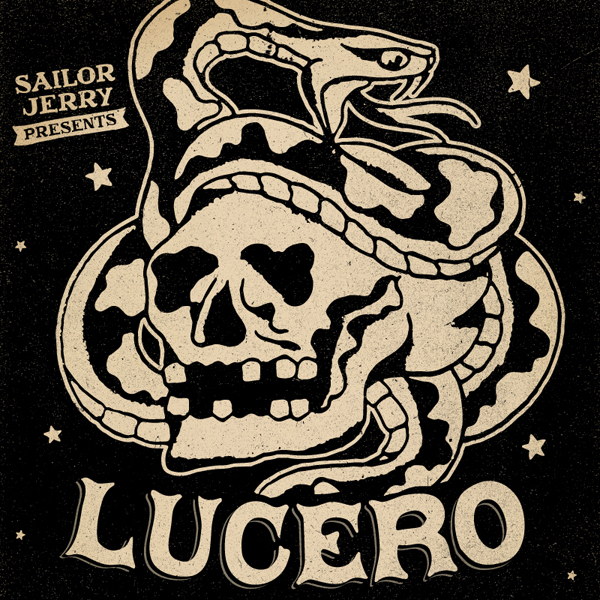 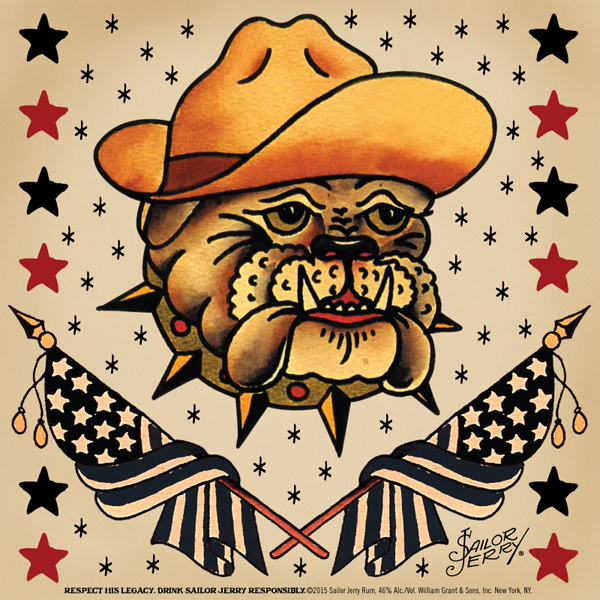 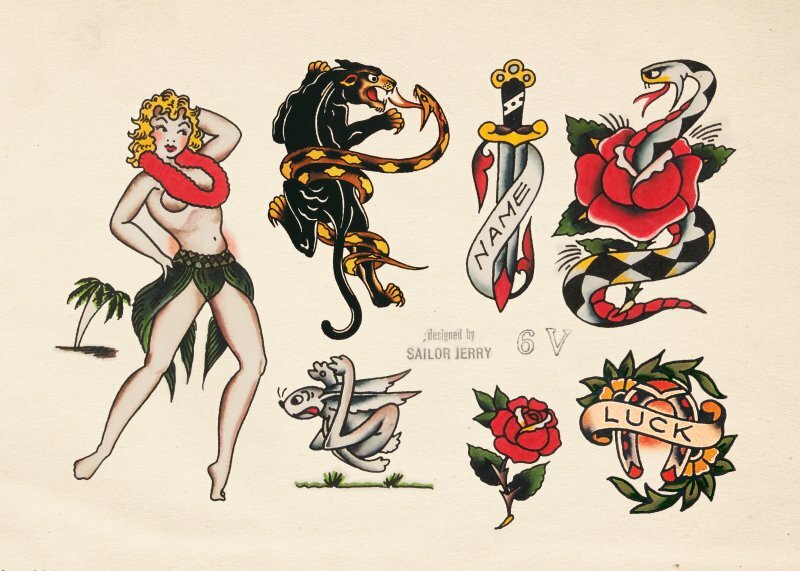 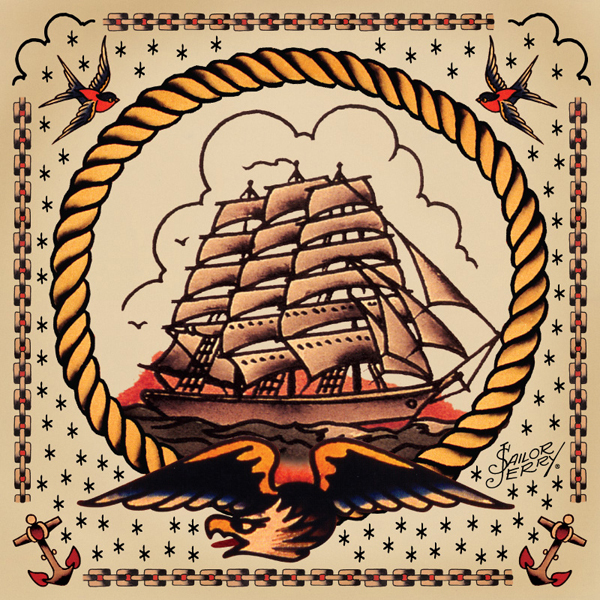 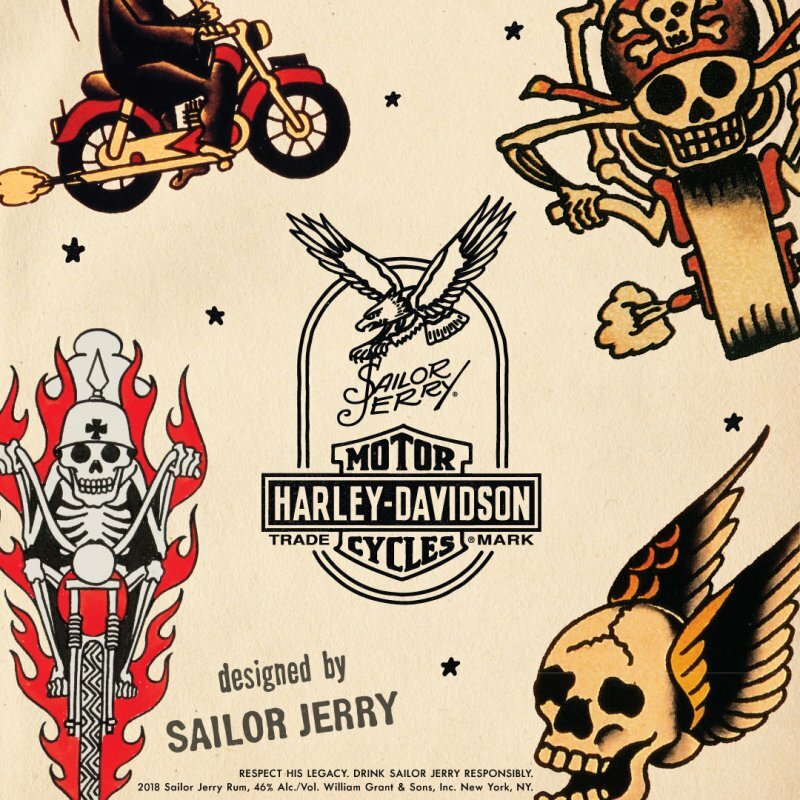 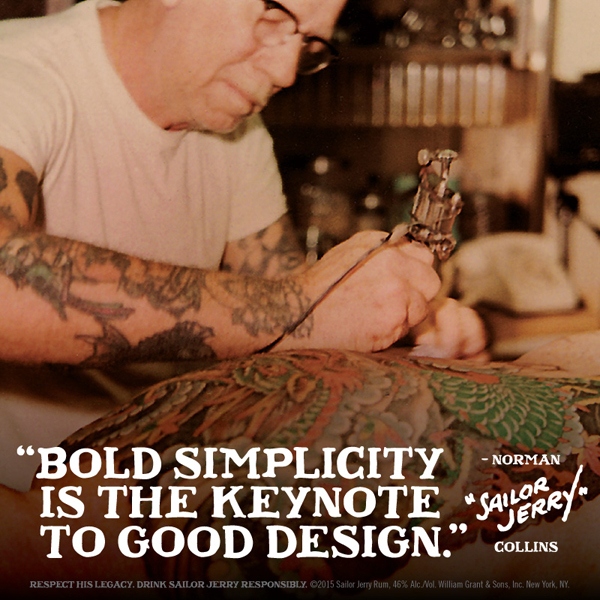 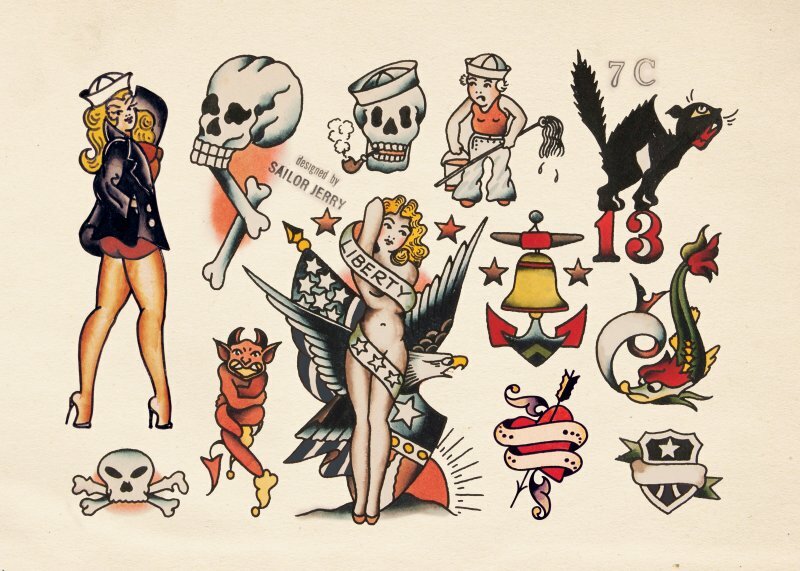 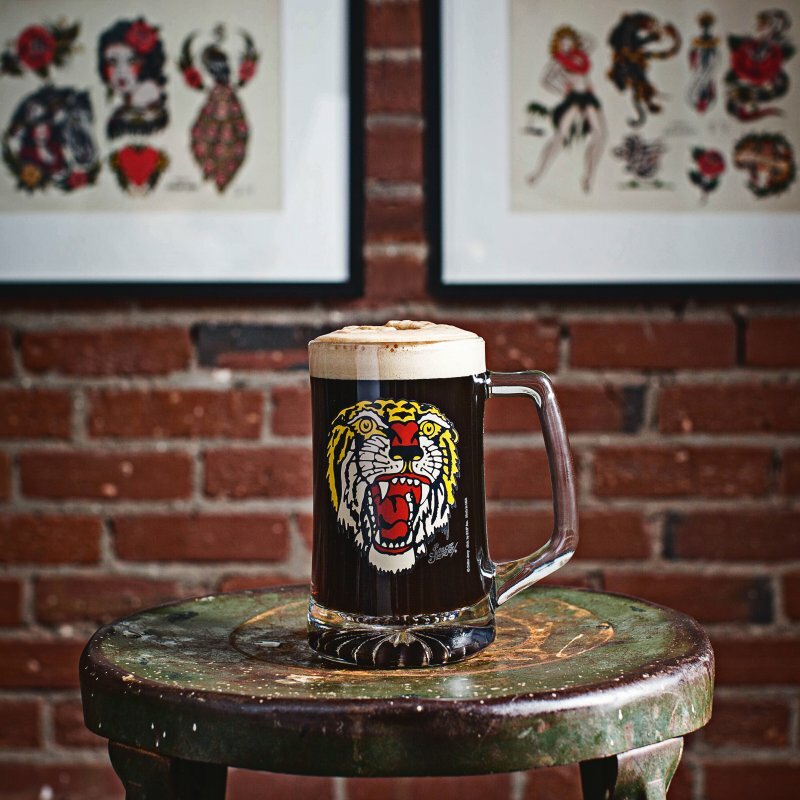 In 1999, Quaker City Mercantile acquired the estate of revolutionary tattoo artist Norman “Sailor Jerry” Collins. 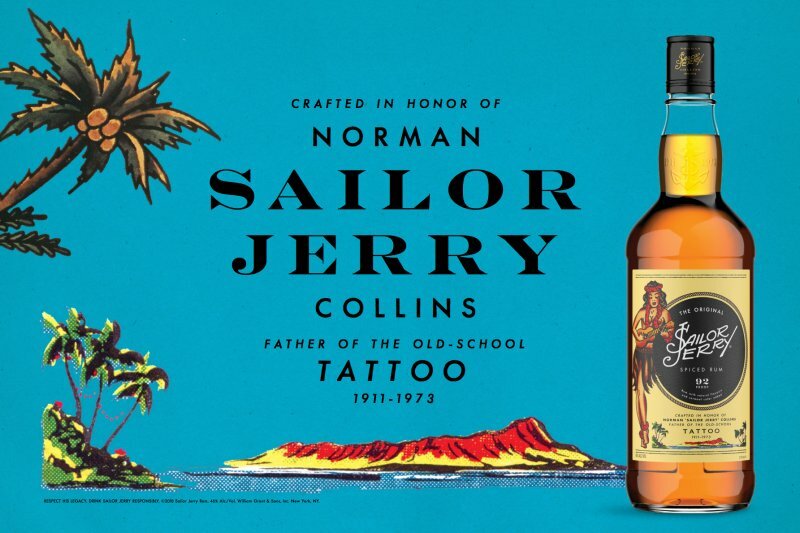 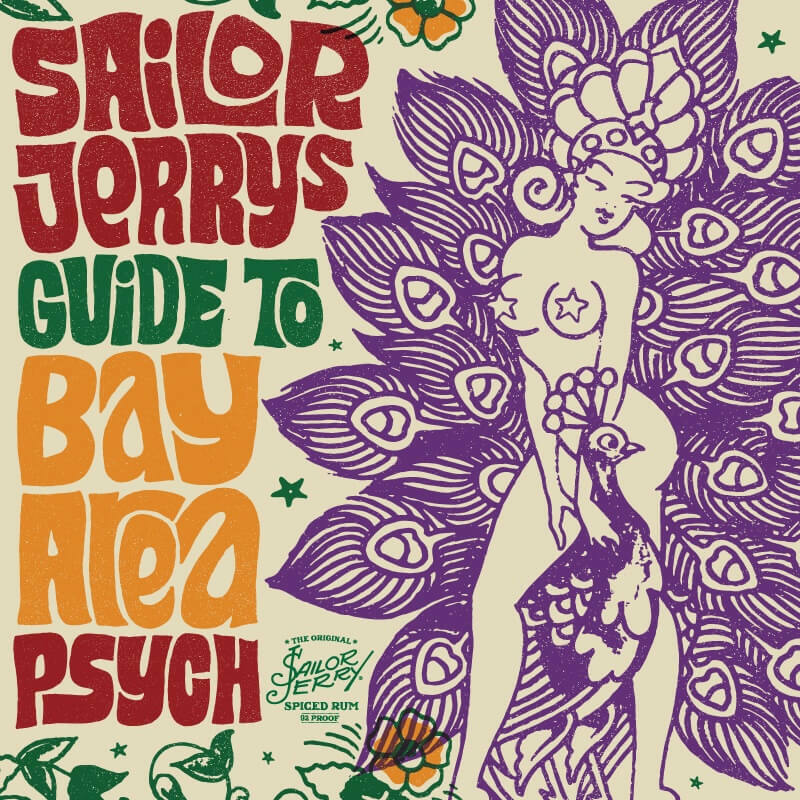 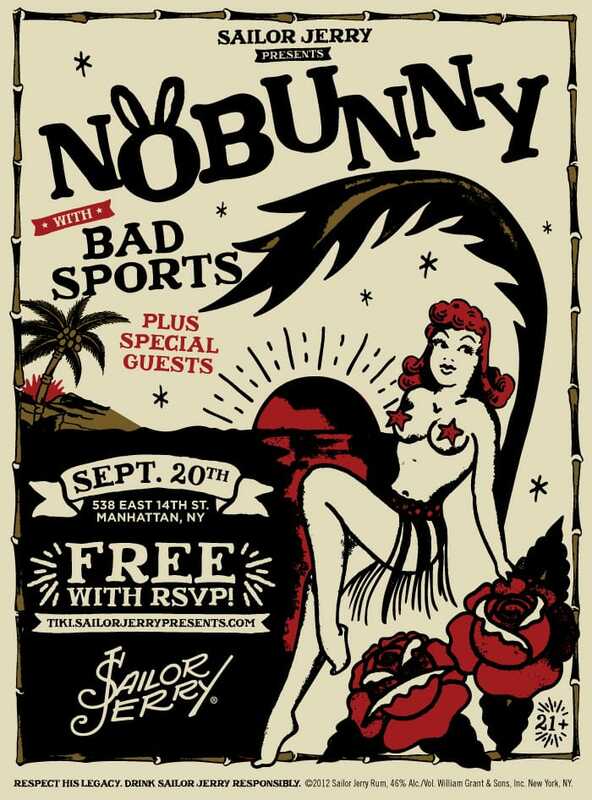 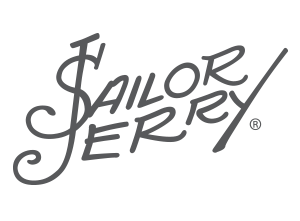 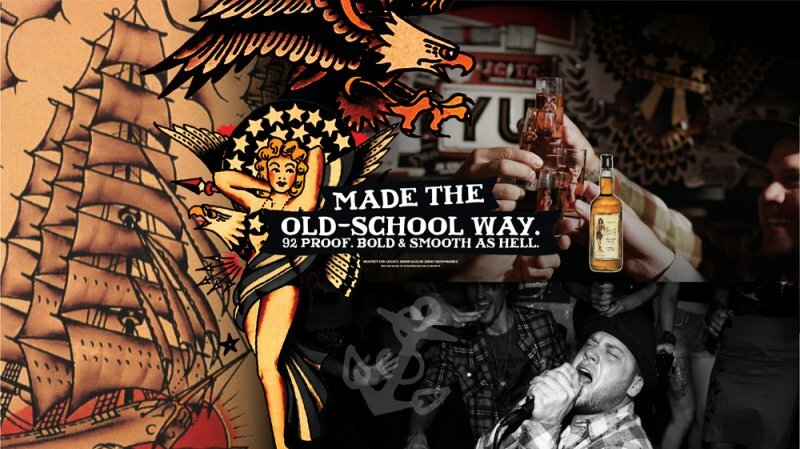 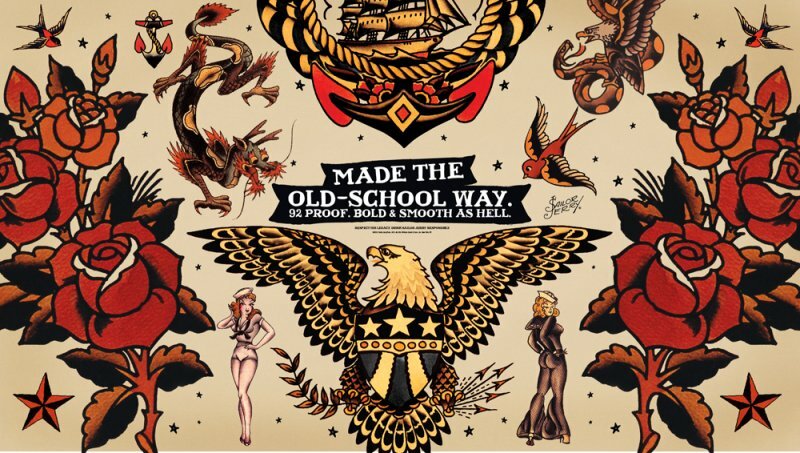 We then transformed Sailor Jerry into a full lifestyle brand that included merchandising lines, a music program and a 92 Proof Rum. 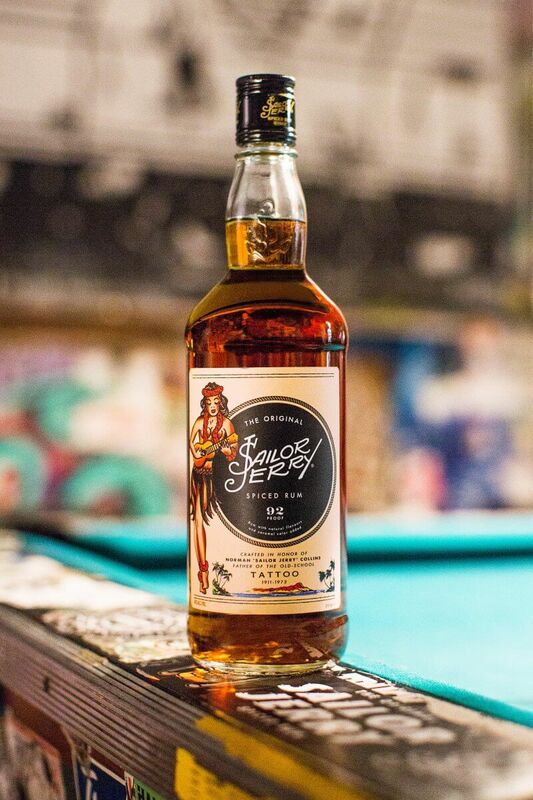 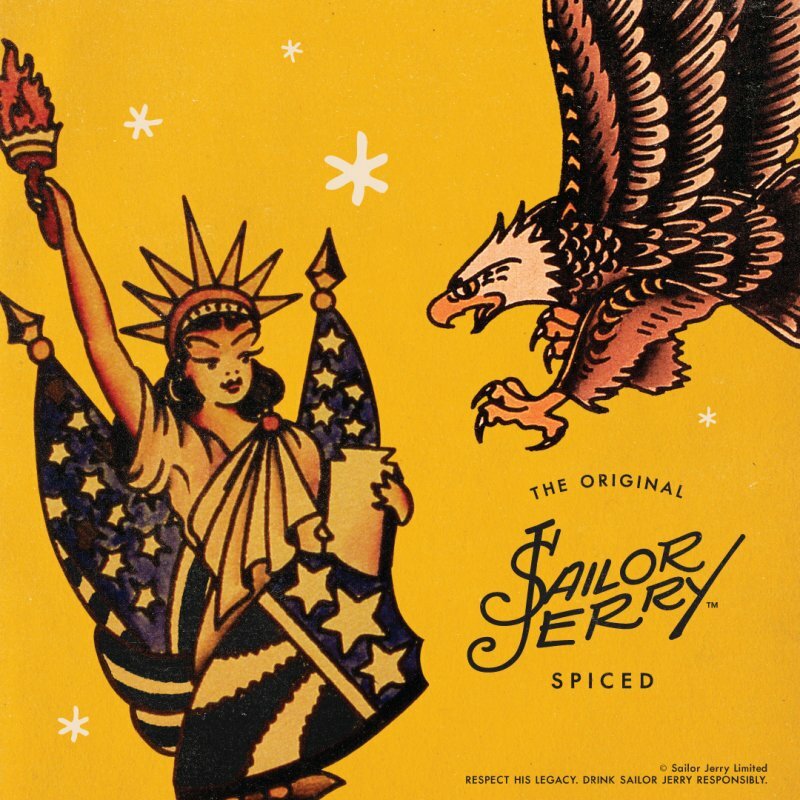 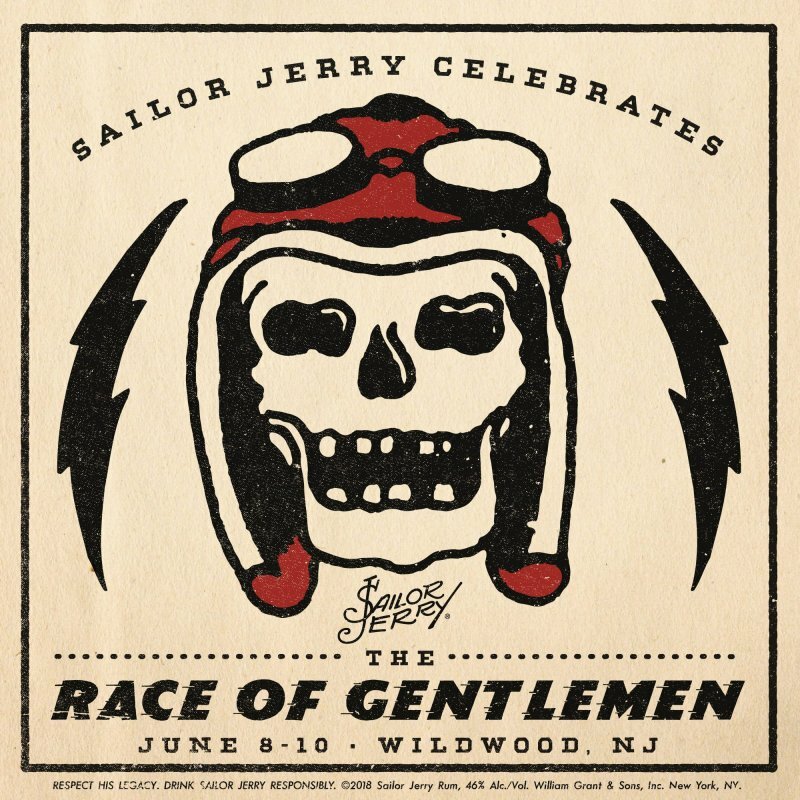 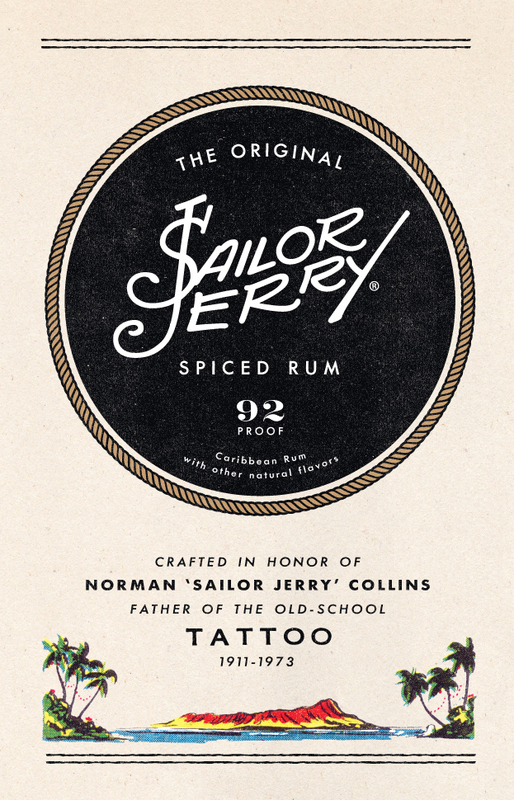 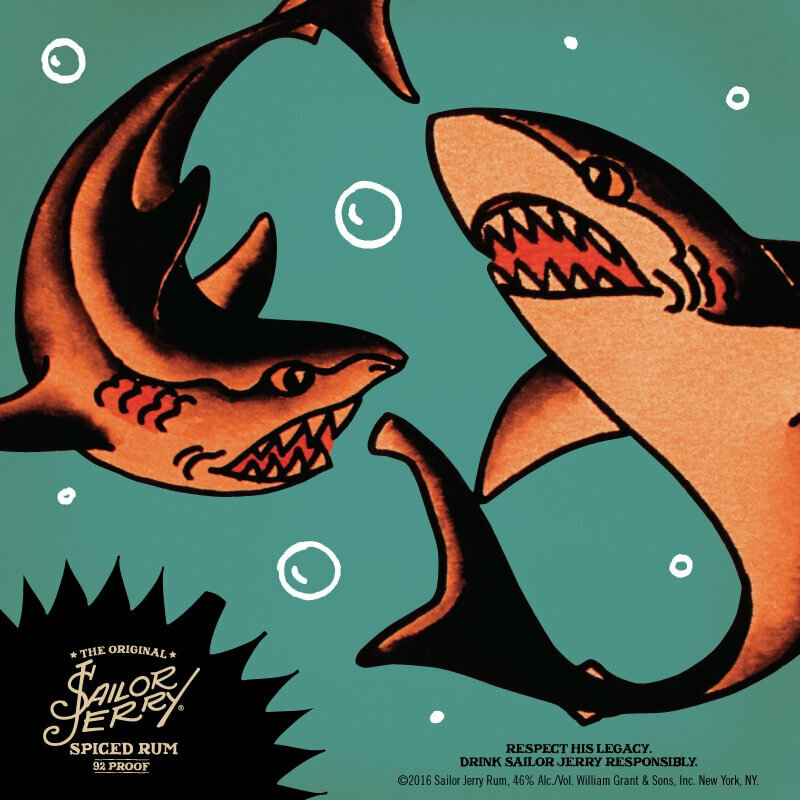 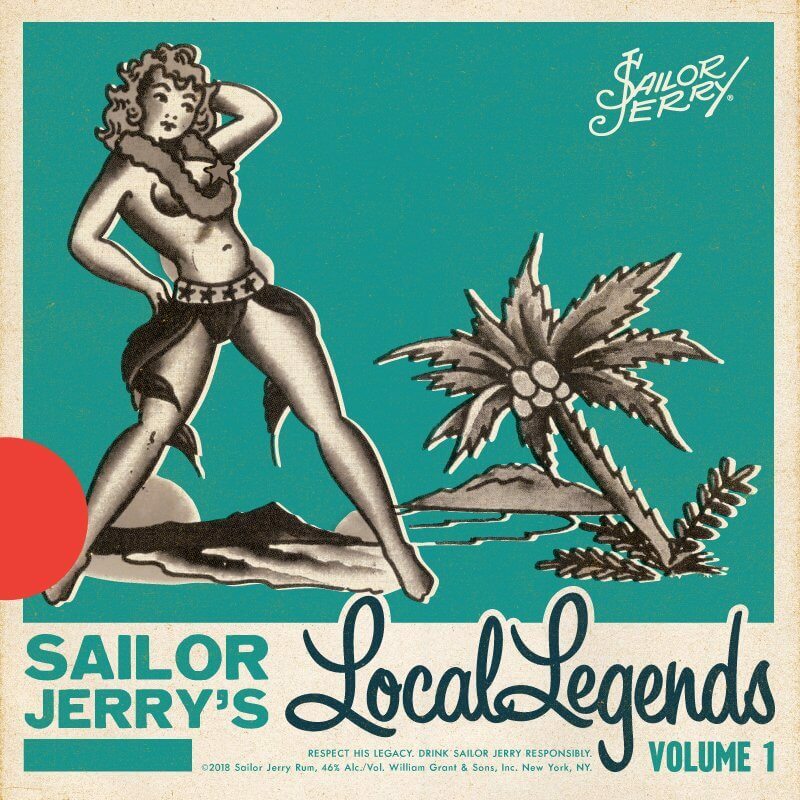 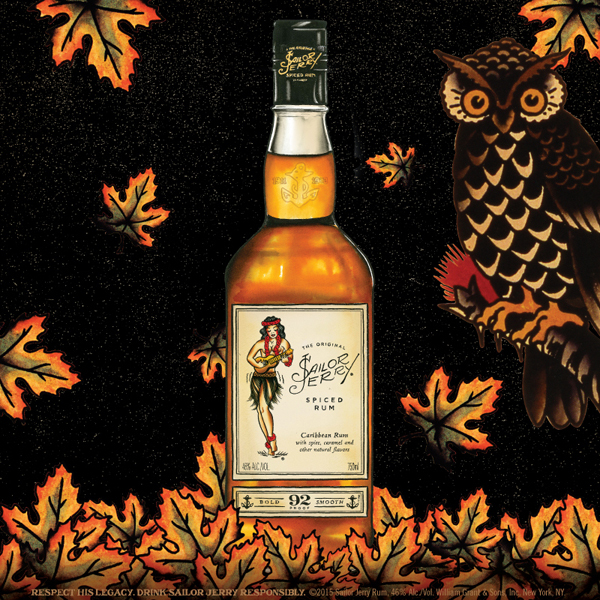 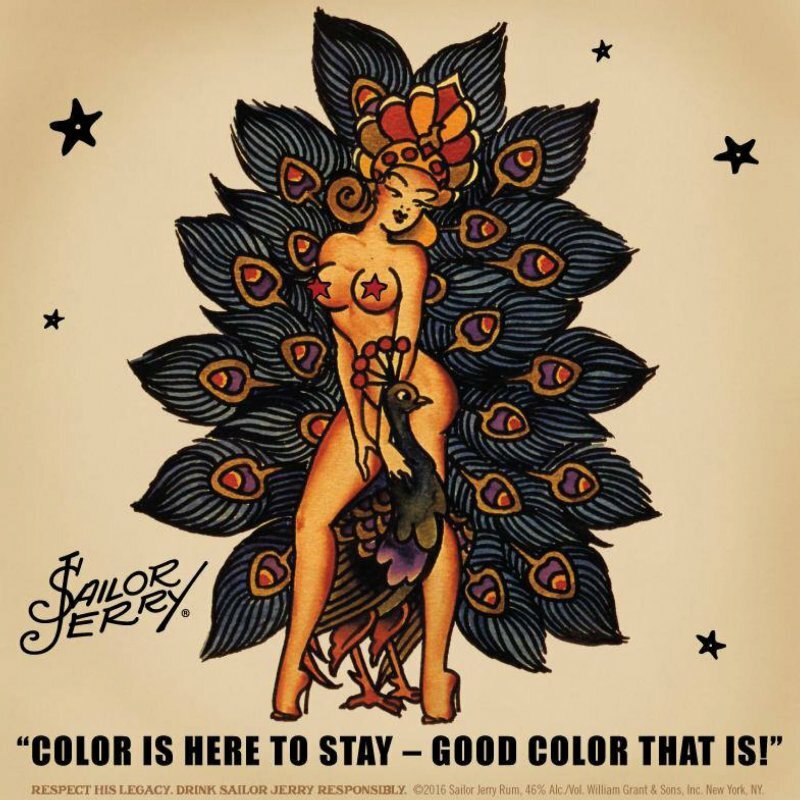 Sailor Jerry Rum soon became the fastest growing rum in America thanks to our organic marketing approach of digital/social content creation and relationship building with key influencers within various niche communities. 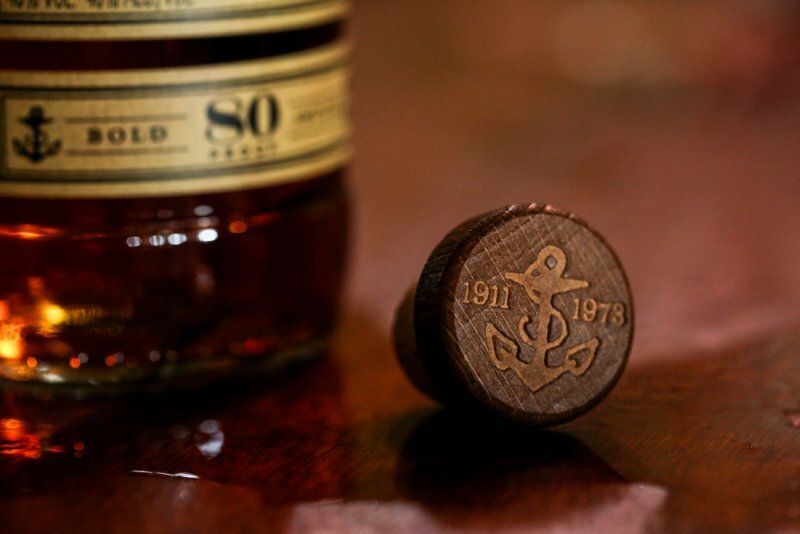 In 2008, we sold the brand to William Grant & Sons for a hefty sum and signed a long term contract to manage all aspects of the brand’s global expansion. 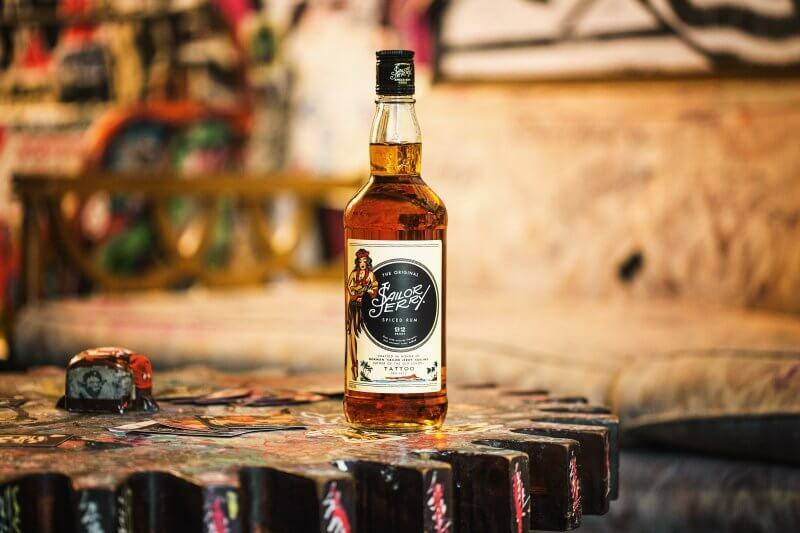 It is now the fastest growing spiced rum in the world and continues to set records on its growth.